I know I've mentioned before (MANY TIMES) that I am a list making fool! I LOVE lists! I especially LOVE to check things off of a list! Yes, I AM one of those people who will write something down so I can cross it off if I've already done it. Seriously. I love lists! I think I passed the love of lists on to my children because they seem to love them too. 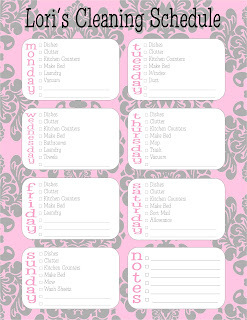 That's why these new daily check list chore charts inspired by a customer have been working like a charm at our house. I think all the Back to School talk has renewed my GET ORGANIZED energy and making chore charts was the perfect way to start. Of course, I still have the original style which works great too! 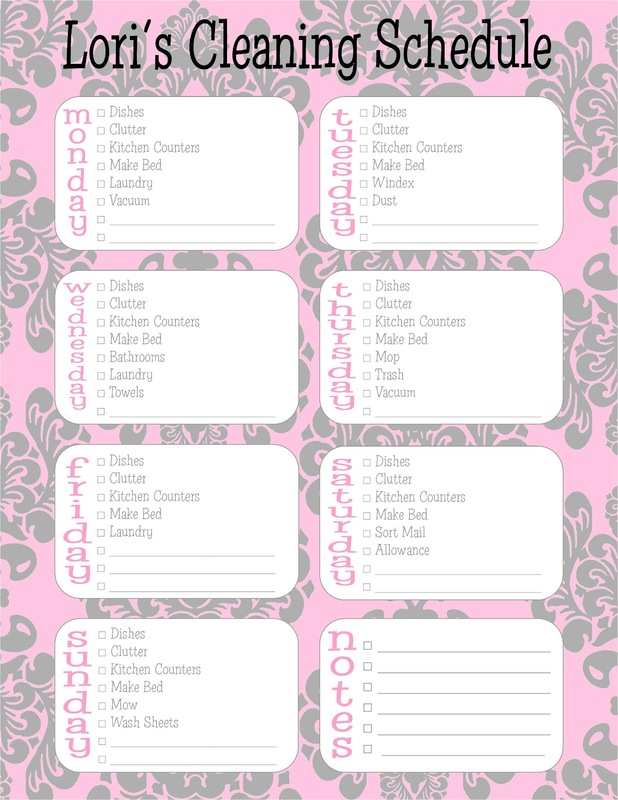 A few mommas have even ordered their own "CHORE CHARTS" and I love it! I'm working on one for myself. Something I'm SUPER excited about is a new Meal Planning Chart I am working on! It's super personalized so it might not ever make the PaperDoll item list but I'm loving it. I'm on rough draft number 2 this week and I think I've got it perfected. I'll share soon!!! DON'T FORGET TO CHECK OUT THE FACEBOOK PAGE DAILY THIS WEEK FOR BACK TO SCHOOL SPECIALS! Beat the Back-to-School rush and order your bag tags now!